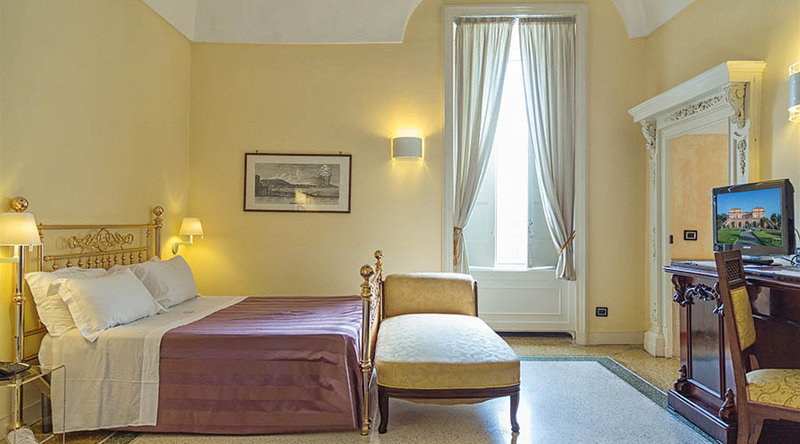 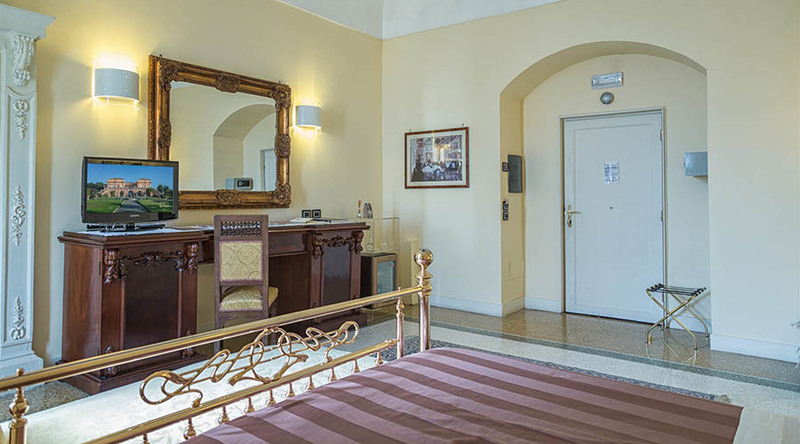 The rooms of category "Junior Suite" are spacious , elegant and furnished with period furniture . 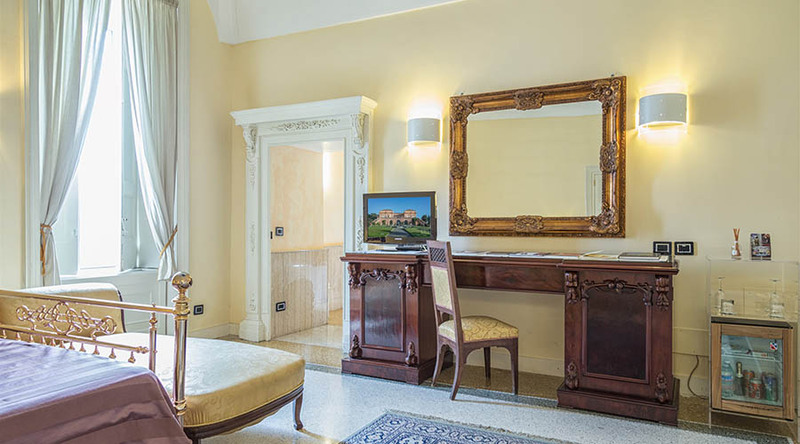 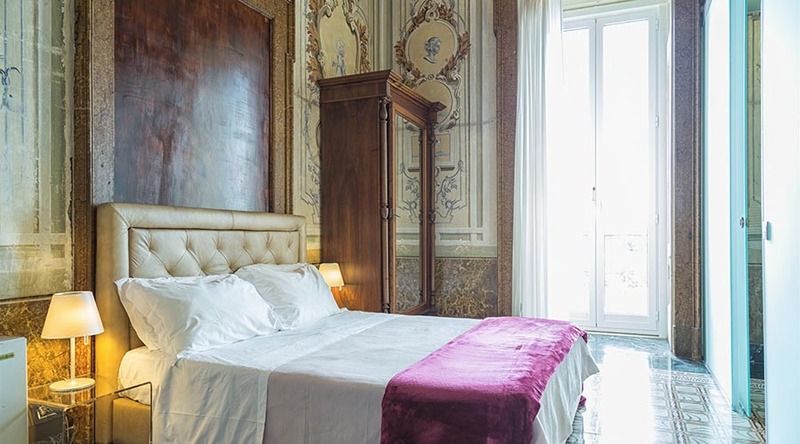 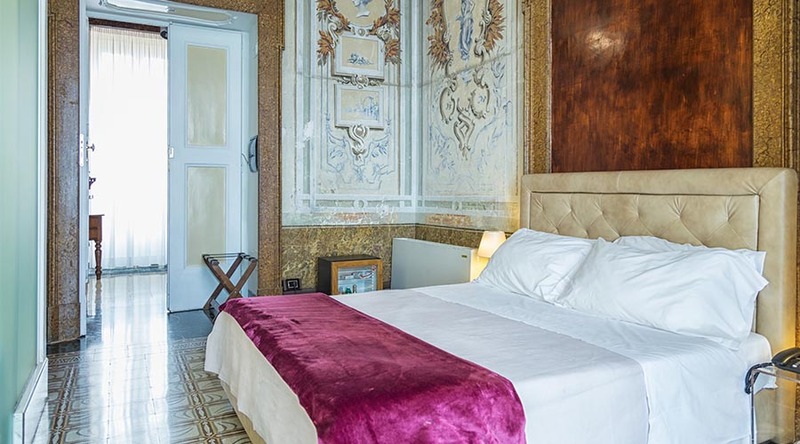 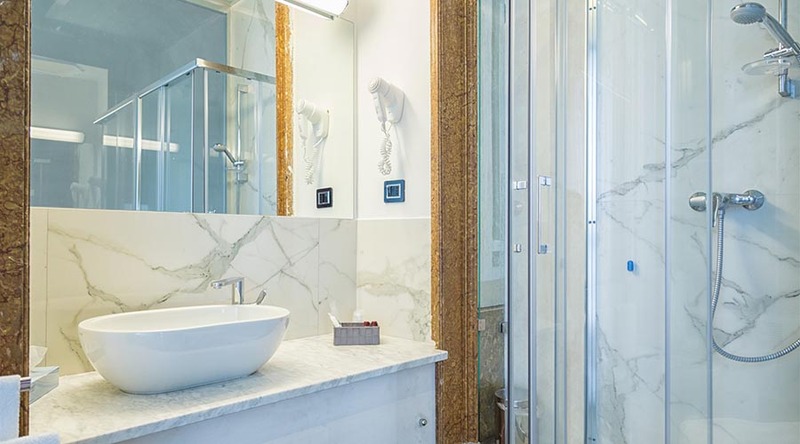 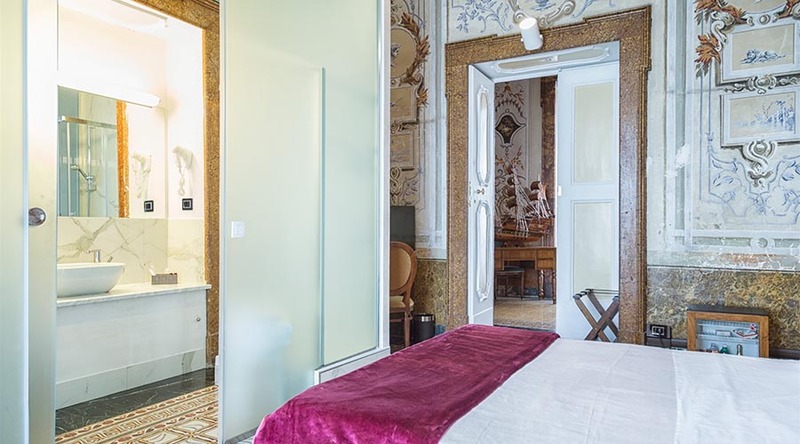 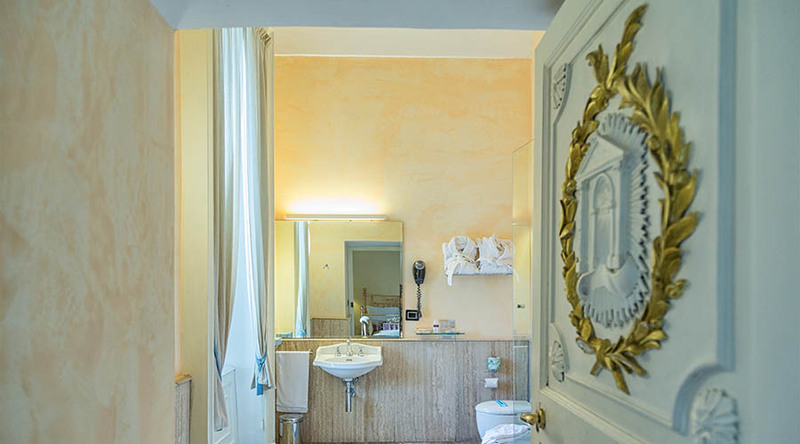 Equipped with high quality comforts and luxury amenities , including a stunning Jacuzzi , they are located on the ground floor and on Noble floor of the main building of the Villa. 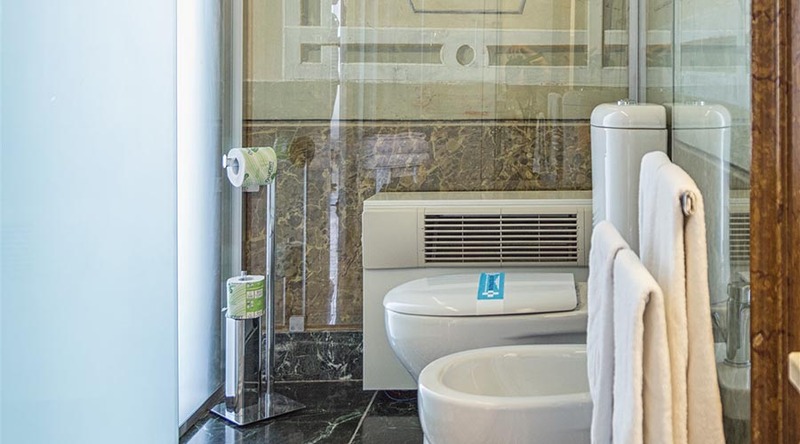 Room Service , Shuttle Service (surcharge ), Luggage Storage , Concierge Service , Meeting / Banquet , Fax / Photocopying , VIP Room , Bridal Suite , non-smoking rooms , Family rooms , Elevator , Availability Soundproof rooms, Heating , completely non-smoking , Designated smoking Area.